Can we have a bit more bonds for medals like 15 in tier 10 and 10 or 5 in lower tiers?Also another thing is can we not get bonds for the battle buddy medal?like after 50 battles without team dmg u get 50 bonds(just saying)Think that will dramaticly decrease people tk-ing everyone..also friendly players will get rewarded! and can equipment prices be like camouflage price i.e prices according to tier?there are quite a few tanks in lower tiers but if the equipment cost goes more than the actual price of the tank it becomes akward.Pricing for special/improved equipment is good though.and increasing the derectives cost could help cuz they are too damn cheap.also we should be allowed to sale the stuff we buy with bonds.Anyone agree?? Directives are single use tho. Personally the pricing feels like a lure to get people caring about RB and hence grinding a 10. It's going to take about a year to get equipment otherwise. Do away with the Improved equipment and directives !!!!!! No thoughts about the battle buddy medal? 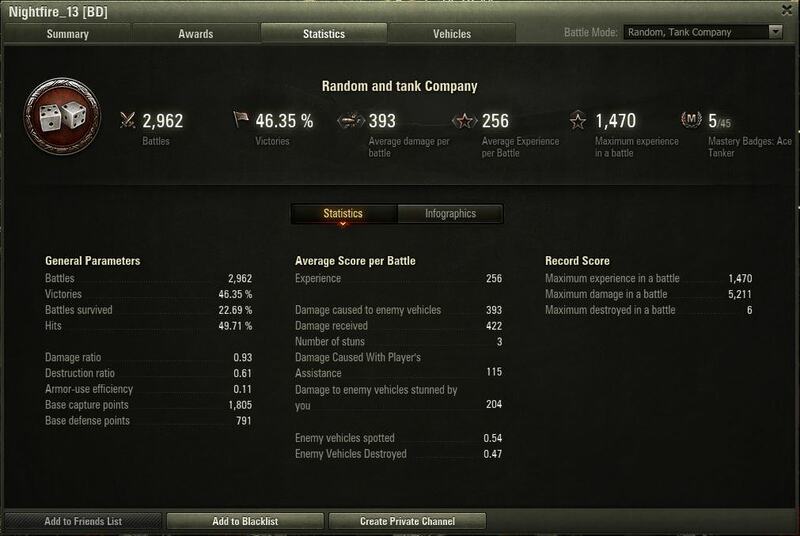 ?I get tk for camping on a Swedish td....and equipment prices should really go down 50%..price is good at tier 8 but price should go up on tier 10 on equipment. ​I said price of directives should be increased not equipment.since people can earn bonds on any tier iv+ vehicle they will abuse crew directives. No thoughts about the battle buddy medal?? Any medal that an afk / bot could receive inadvertently shouldn't get bonds. Edited by Ezz, 25 October 2017 - 02:21 PM. Even if it were Kamikaze medals? If one of the improved equipment helped with ramming perhaps. That being said, wonder if there is a way to dump big samples of players to get a feel for how many kamikazes are out there. And thence how many kamikazes the bots / AFKs get. In fact getting a feel for which medals the bots / AFKs get in a reasonable quantity, and ensuring none of those offer bonds would be a good idea. Edited by Ezz, 25 October 2017 - 03:21 PM. Just got my ace tanker badge on the UDES 03 again, Realized they don't give u Bonds for Ace badges! got 2 bonds for high caliber and tank sniper only. If bonds are given to players who fought well to reward them maybe we should be getting least 15 to 30 bonds for ace tanker badge, I mean I did better than 99% of the players driving this tank and broke the record for this week(which was also set by me on Sunday ​)and no reward for me? Thinking that we need bonds for mastery badge(ace tanker) We earned em!!! ​I don't think someone can live for 50 afk battles....unless get ultra good rng and/or wins 50 times in a row without the enemy ever getting near the afk or spotting the afk. Edited by Nightfire_13, 25 October 2017 - 08:22 PM. Even above average players get at least 10 Ace Tankers daily (now think about unicum players), there are also seal clubbers plying a lower tier tank and getting 'Ace Tankers' in most of the battles they are playing in those tanks. So... now you are asking to give good players extra advantage over less experienced players. Edited by Nightfire_13, 25 October 2017 - 10:41 PM. He rounded up to the nearest 7. Wonder if he'll be asking for directives to be cheaper now. As for battle buddy - not sure what you're talking about with those requirements. Edited by Ezz, 26 October 2017 - 04:17 AM. Reward people for battle buddies? 1800 damage to allies maybe. He doesn't even know what battle buddies is about. Apparently he thinks its for surviving 50 games. If you get a battle buddy then you receive -50 bonds. WOT Asia / Australasia Language Based Communities → English Speaking Community → World of Tanks Game Related Discussions → WG preparing to sell T10 games for RL money via bonds?